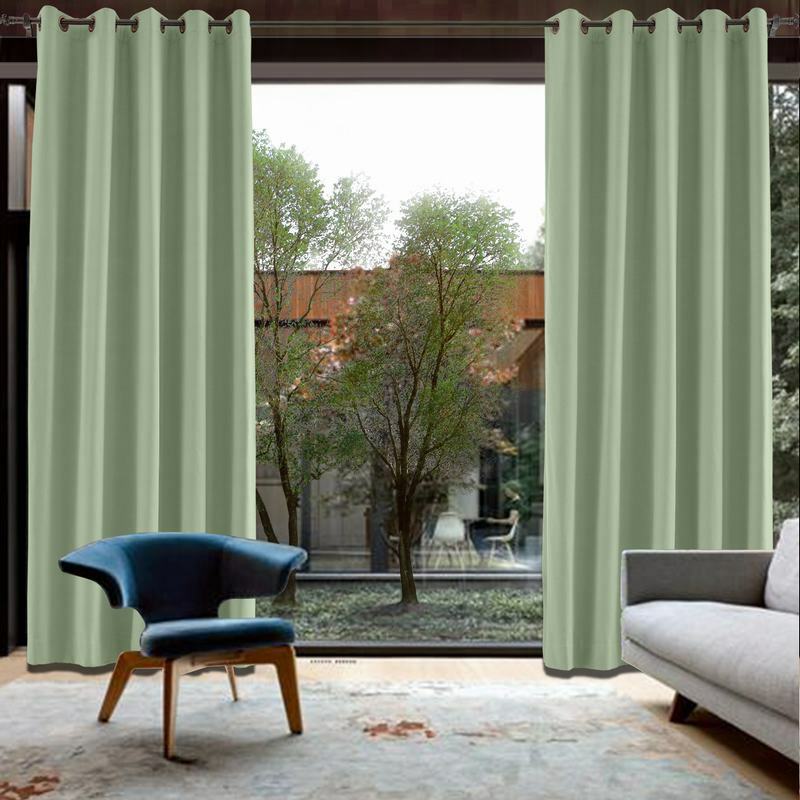 MEASUREMENT: If you cover window 64 wide, add 16 for rod installed.If you want to be in 1.25X fullness,then single curtain width size should be 50 ((64+16)*1.25/2). You decide the fullness to create folds. Measure length from the top of rod. 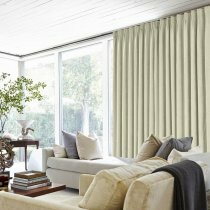 360gsm fabrics with 140gsm blackout liner drapes can make a world of a difference in blackouting light that comes in from outside, which has green-conscious consumers excited about investing them as energy-efficient window treatments. 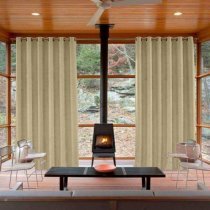 A home insultated and remains warmer in wintertime relieves the strain on home heating and adds up to buget-noticeable energy saving of up to 25 percent.